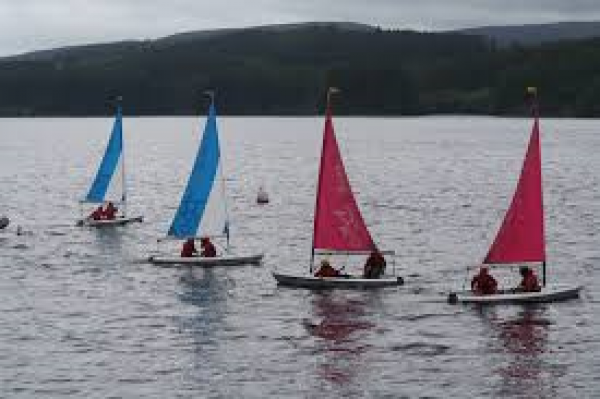 Hawkhirst Scout Activity Centre will be running taster sailing sessions throughout August. Experienced Sailing Instructor Luke will run through the basics and you will be able to spend some time sailing on beautiful Kielder Water. Prepare to get wet and bring a change of clothes. Please book in advance at Leaplish reception.